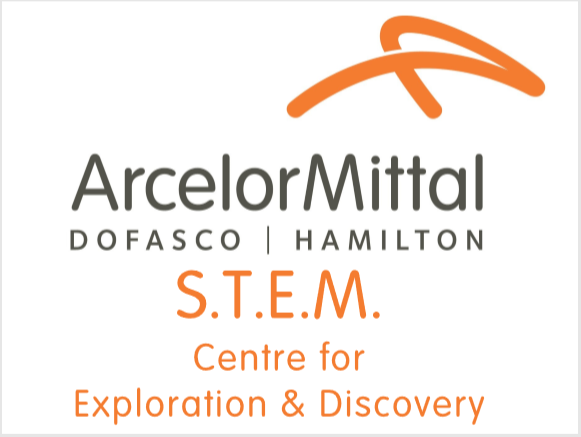 The ArcelorMittal Dofasco (AMD) S.T.E.M.  Centre for Exploration and Discovery (CED) is now open and we are pleased to offer hands-on tech activities which allow for exploring and developing an understanding of Science, Technology, Engineering, and Mathematics. 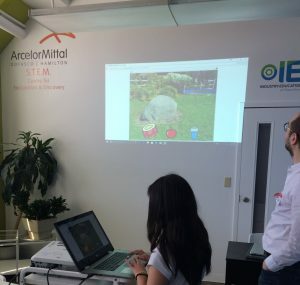 Through the generous support from the ArcelorMittal Dofasco Corporate Community Investment Fund, the IEC of Hamilton has been able to create and support the “ArcelorMittal Dofasco S.T.E.M. Centre for Exploration and Discovery” (AMD-S.T.E.M.-CED). A facility that offers hands-on tech activities, allows learners of all ages to explore and develop an understanding of Science, Technology, Engineering and Mathematics applied to advanced manufacturing, as well as the viable educational and career pathways this booming industry has to offer. Robotics is a one day, 1 - 2 hour module that is offered to students that gives them basic introduction to robotics. The students will be using iPads to program a Sphero SPRK Robotic Ball to navigate a maze. By the end of the module the students would have used their problem solving and critical thinking skills to program the Sphero ball. Coding Connections is a 3 day (1 - 2 hour) module or 1 day(3 - 4 hour) module for grades 6 - 8 classes that connects computer programming to the following subjects: Mathematics, Science & Technology, Arts, or Language. Together, teacher and mentor will be using the TDSB Scratch Coding Connections, to decide on how the computer programming aspect can relate back to the assignment that is given to the students.